MartinLaw PLLC is a Seattle personal injury law firm that was established for the sole purpose of helping injured people obtain justice and compensation for their injuries. We are a small firm by design as this allows us to be selective as to the cases we accept and then provide outstanding personal service on each and every case. We may be small but we are tenacious when it comes to representing our clients' interests and obtaining the maximum recovery on each one of our cases. You will also find that we are easy to work with and promptly return our clients' phone calls. You will never feel like a forgotten client with MartinLaw. MartinLaw handles all types of personal injury cases but we focus primarily on motor vehicle accidents which includes cars, trucks of all sizes, buses and motorcycles. We also handle bicycle and pedestrian accidents. MartinLaw PLLC is a Seattle personal injury law firm that was established for the sole purpose of helping injured people obtain justice and compensation for their injuries. We are a small firm by design as this allows us to be selective as to the cases we accept and then provide outstanding personal service on each and every case. We may be small but we are tenacious when it comes to representing our clients' interests and obtaining the maximum recovery on each one of our cases. You will also find that we are easy to work with and promptly return our clients' phone calls. You will never feel like a forgotten client with MartinLaw. MartinLaw handles all types of personal injury cases but we focus primarily on motor vehicle accidents which includes cars, trucks of all sizes, buses and motorcycles. We also handle bicycle and pedestrian accidents. 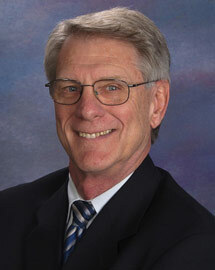 MartinLaw was established by Chuck Martin who has over 35 years experience in personal injury law. 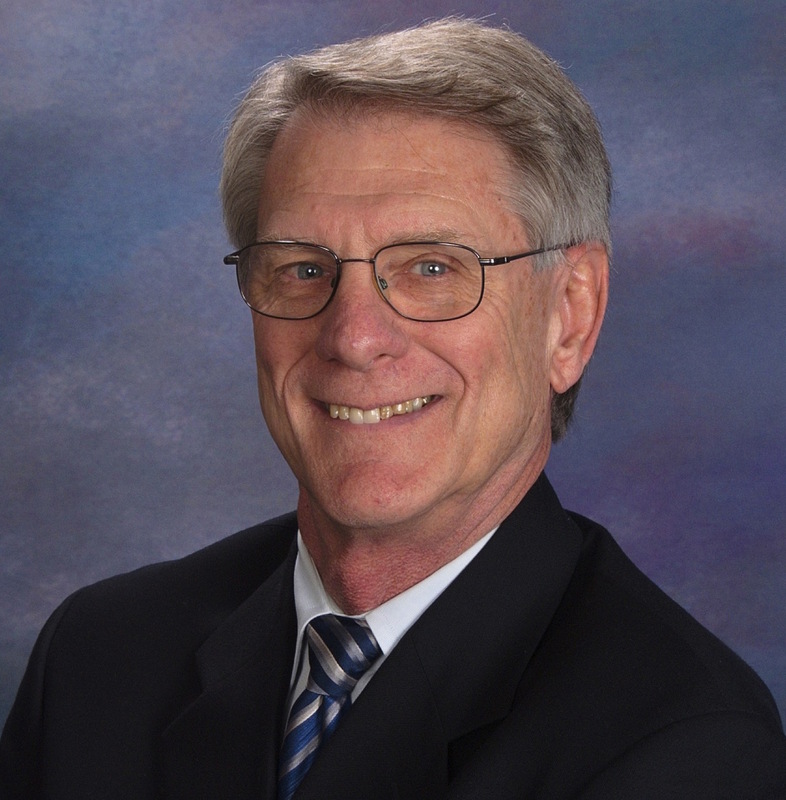 Please visit the Attorney Profile page to learn more about Chuck Martin. Chuck was raised in a working class family. His father was a plant worker for the Power & Light Company. His mother was a stay at home mom. Chuck lost his mother to cancer when he was eight years old. This tragedy made him determined to make something of his life and to honor his mother. After attending a Career Night as a junior in high school, Chuck returned home and informed his father that he had decided to become a lawyer. "Good" said his father, "it's an honorable profession". These words from his father echo in Chuck's mind whenever there's news of a lawyer breaching ethical standards and causing harm to his or her client. Chuck is determined to uphold the esteem that his father had for attorneys by handling each and every case as if his client were a member of the family. Chuck received his undergraduate degree from the University of Kansas. His path to a legal career then took a temporary detour as he served as a pilot in the U.S. Marine Corps. He was awarded the Purple Heart, 32 Air Medals and other awards. After completing his tour of duty, Chuck used the G.I. Bill to earn his law degree at South Texas College of Law in Houston, one of the highest rated law schools in the country for training trial attorneys. Chuck began his legal career as an Assistant District Attorney where for four years he honed his skills as a trial attorney every day in the courtroom. He then started his own firm where he handled cases from many different areas of the law, including Family Law and Criminal Law. He soon learned that Personal Injury Law was what he loved the most. Chuck has now represented injury clients exclusively for over 30 years. He is licensed to practice law in the states of Washington, Texas and Colorado. As stated, Chuck served as a pilot in the U.S. Marine Corps. He continues to hold a Commercial Pilot's License with multiengine, instrument, instructor, and helicopter ratings. Chuck has been awarded the highest attorney rating, AV Preeminent, for competency & ethics from Martindale Hubble Legal Publishing every year from 1998 to the present. He also has been awarded the highest rating, A+, from the BBB Northwest (Better Business Bureau). Chuck has made it his life's work to represent people who have been injured by the negligence or carelessness of another. Many injured people have their claims denied or minimized by an insurance company. To that Chuck says: "my job is to level the playing field so my clients are in the best possible position to win against the large corporations and insurance companies they are up against". In his legal career Chuck has taken on and won against some of the largest corporations in the country including General Motors, McDonalds, Ford, several large hospital chains, Chrysler, Walmart, Sears, Safeway, Nordstrom, SmithKline and many others. He has taken the burden off his clients by taking on their fight against some of the largest insurance companies in the country including Allstate, State Farm, Farmers, Liberty Mutual, SAFECO, USAA, GEICO, AIG, Progressive, Hartford, PEMCO, American Family, Sentry, Essurance, National General, Western National, Tribal First, Broadspire, Mercury, Great Western, Berkley, and others. He has brought hundreds of these claims and lawsuits to successful conclusions winning millions in damages. This has brought significant positive changes to his clients lives.